Fungus growth may result in candida and yeast infection that can be treated with medical medications and treatments. However, prevention is better than cure. 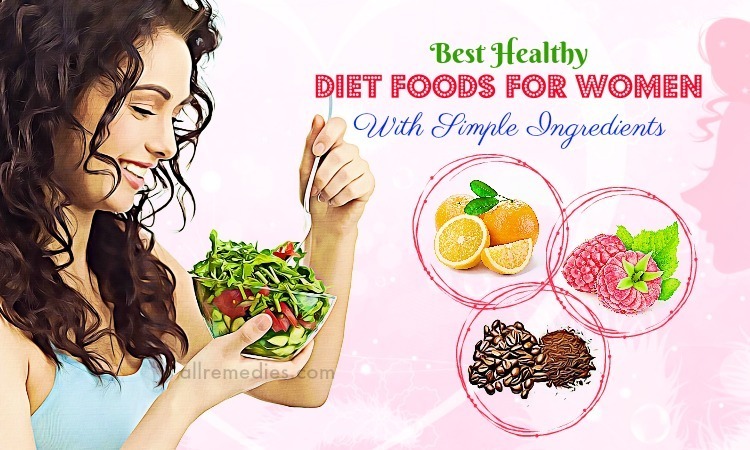 It is recommended having a healthy diet and lifestyle. In this article in AllRemedies.com, we are going to introduce to you wonderful anti-fungal foods for candida and yeast infection. Those foods help detoxify your body and heal your intestinal walls. Before you find down wonderful anti-fungal foods, you should know about Candida and yeast infection. Candida and yeast infection are caused by the overgrowth of fungus. Candida symptoms vary, including diarrhea, constipation, oral thrush, bloating, headache, chronic fatigue, pain, brain fog, nails fungal infections, skin, vaginal yeast infections, jock itch, burning, itching and many other symptoms. Candia overgrowth results in yeast infection that have symptoms like headache, chronic fatigue syndrome, exhaustion, dizziness, migraine, panic attacks, anxiety, difficulty concentrate, poor memory, Attention deficit disorder (ADD), Attention-deficit/hyperactivity disorder (ADHD), depression, irritability mood swings, heart palpitations, joint aches, muscle pain, bad sleep, insomnia, allergies, night sweats, chemical sensitivity and low immune system. Food and diet go hand with candida growth and yeast infection. The important role of our diet to our health is undeniable. In many cases, it increases the risk of candida growth and yeast infection. Eating anti-fungal foods is effective in inhibiting the growth of Candida and treating yeast infection. If you are interested in anti-fungal foods for candida growth and yeast infection, you should continue reading. Garlic contains antifungal properties; therefore, you should not ignore garlic if you are looking for the best anti-fungal foods. Eating garlic can help fight against candida by increasing the growth of good bacteria in your digestive system. Furthermore, beneficial compounds in garlic have the ability to stimulate colon and liver, boosting your body detoxification. Garlic can be added to many delicious cooking recipes to make foods taste better. But to enhance the benefits of garlic, people often eat about 2 to 4 cloves of garlic per day. If you do not want to consume it directly, you can mix crushed garlic with a cup of water. Garlic should not be consumed when you have an empty stomach. To reduce stomach burn, you can combine crushed garlic with a tablespoon of coconut oil. Garlic is available in the market or supermarket. However, not many people know how to choose garlic with good quality. It is recommended looking for organic, local garlic or one from North America and Europe. Coconut oil should not be ignored if you are looking for anti-fungal foods. Coconut oil is an effective home remedy for Candida. Caprylic acid and Lauric acid present in coconut oil have the ability to boost your immune system and inhibit Candida overgrowth. Coconut oil is the heat stable oil. That is a reason why people often use coconut oil for cooking and frying. To treat Candida and yeast infection, you just need to consume 2 or 3 tablespoons of coconut oil daily. It is recommended buying organic virgin coconut oil with good quality. Containing anti-bacterial, antiparasitic and antifungal properties , onions are included in a list of anti-fungal foods for candida and yeast infection. Consuming onions helps remove excess fluids from your body. It is a reason why eating onions are recommended for patients with Candida suffering from water retention. However, eating onions may cause breath issues. To deal with candida, you should eat onions with parsley. Onions can be added to different meal recipes. For examples, onions can be added to the omelets in the morning for a low carbohydrate, high-protein, gluten-free meal. Rutabaga is one of the amazing anti-fungal foods we would like to introduce to you in this article. Rutabaga is considered as a versatile vegetable; therefore, there are various rutabaga recipes you can try such as rutabaga smash, rutabaga fries, and rutabaga vegetable soup. However, not all people can consume rutabaga. Consuming rutabaga may result in Die-Off symptoms in some people. You should try a small amount of rutabaga first and then gradually increase the amount. If you cannot consume rutabaga, turnip is another ideal vegetable for candida and yeast infection. Turnip also contains antifungal properties. Seaweed is loaded with nutrients, vitamins, and minerals; therefore, it should not be ignored if you are talking about amazing anti-fungal foods for candida and yeast infection. Iodine present in seaweed has the ability to balance the thyroid gland. People with candida often suffer from hypothyroidism. Besides preventing hypothyroidism, seaweed also removes heavy metals and toxic pollutants from your body, cleansing your intestinal tract. You can increase Iodine intake by taking supplements after consulting your doctor or health care provider carefully. However, it is still recommended consuming different types of seaweed to get enough Iodine. Containing detoxifying properties, ginger can detoxify the liver, increase circulation, and stimulate the immune system. Furthermore, consuming ginger regularly is effective in improving the digestive system and preventing intestinal gas. Because ginger contains a soothing effect, it is considered as an effective home remedy for any inflammation in the intestinal tract caused by the Candida overgrowth. Therefore, ginger is one of the amazing fungal-foods  you should not ignore if you are experiencing candida and yeast infection. It is recommended drinking ginger tea if you have candida and yeast infection. Do you know how to make ginger tea? Ginger tea is not a magic. Therefore, you should drink 2 or 3 cups of ginger tea daily if you want to treat Candida growth and yeast infection. Drinking lemon and lime juice can boost the peristatlic action of the colon. As a result, it boosts the efficiency of your digestive system. Limes and lemons can be used as the seasoning for your vegetables, meat and fish dishes. You should add them to your diet plan. Lime and lemon juice can be added to a variety of salad dressing. Oleuropein, a plant chemical in both olive leaf extract and olive oil, contains powerful anti-fungal properties. 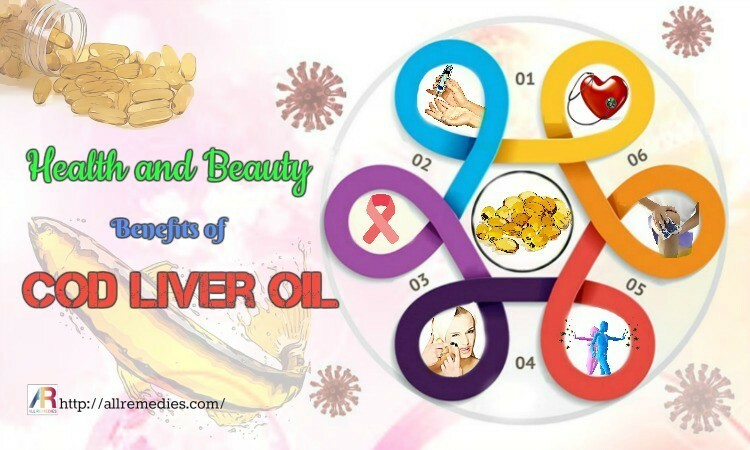 Therefore, if you are looking for the anti-fungal foods for candida and yeast infection, you should think of olive oil. Oleuropein has the ability to improve your immune system that can fight a Candida albicans infestation. Olive oil can regulate blood sugar levels in people with candida. Do you know that elevated blood sugar levels may boost the yeast growth and make it grow uncontrollably? Olive oil has the fake product. Therefore, when you purchase olive oil product, you should find the stores with a great reputation to look for the real olive oil. The omega 3 fatty acids present in pumpkin seeds contain antiviral, antifungal and antiparasitic properties. It is not surprising when pumpkin seeds are included in a list of amazing anti-fungal foods for candida and yeast infection. Omega 3 fatty acids are effective in fighting against depression and other symptoms of candida such as inflammation, skin conditions and pain. Although the importance of omega 3 fatty acids to our health is undeniable, not many people can consume enough omega 3 fatty acids in their diet. Deficiencies in omega 3 fatty acids may affect the thyroid health by lowering thyroid hormone levels. You can consume omega 3 fatty acids after consulting your doctor carefully. If you are interested in consuming pumpkin seeds as one of the anti-fungal foods for candida and yeast infection, we would like to recommend adding these pumpkin seeds to smoothies, cereal, and salads. Pumpkin seeds can be eaten as a portable snack. Cayenne pepper is an ideal food for your immune system and digestive system. Consuming cayenne pepper on regularly can help improve bowel transit and prevent constipation. 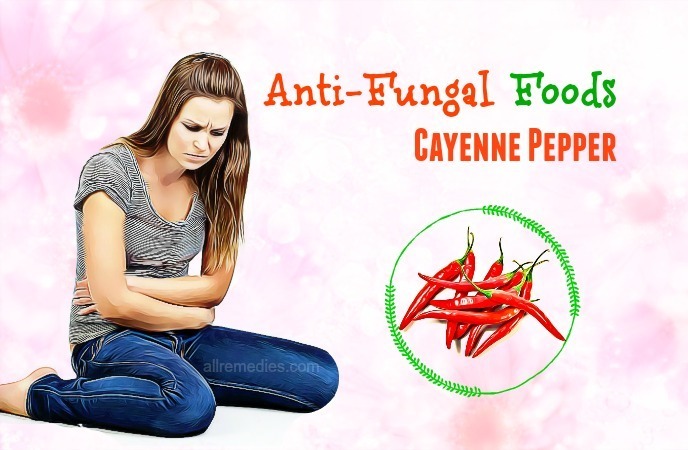 Cayenne has the ability to increase circulation and metabolism; therefore, it is considered as one of the anti-fungal foods for candida and yeast infection. Eating Cayenne pepper can reduce fatigue in sufferers from candida. Cinnamon is one of the anti-inflammatory and anti-fungal foods . It also has anti-microbial properties. Cinnamon is loaded with antioxidants that protect your health from harmful radicals. You should add cinnamon to your diet to get the benefits of cinnamon. The good news for fans of yogurt is that yogurt is one of the anti-fungal foods for candida and yeast infection. Eating yogurt increase the good bacteria in your body, thus balancing the pH level, improving digestion, and fighting against candida cells. Yogurt is also a good food for your health. It is recommended eating a cup of yogurt daily to improve your immune system and your body’s natural defense. If you are suffering from fungus on your feet, applying yogurt topically to the affected areas and fasten the healing process. Gluten-free whole grains are one of the anti-fungal foods we also would like to introduce to you in this article. Gluten-free whole grains are loaded with fiber and other nutrients such as selenium, iron, and B-vitamins. It is recommended eating foods such as steel-cut oats, long-grain brown rice, and gluten-free cereals that prevent fungal growth and boost wellness. Furthermore, if you are experiencing candida and yeast growth, you should avoid barley, wheat, white bread, and rye. Apple cider vinegar contains anti-fungal properties that make apple cider vinegar become an effective home remedy for indigestion, acid reflux, fungal infections and obesity. In this article, we would like to mention apple cider vinegar as one of the antifungal foods for candida and yeast infection. It is recommended consuming apple cider vinegar twenty-five minutes before each meal to control blood sugar levels, inhibit fungal growth and decrease your appetite. Apple cider vinegar can be also added to weight loss diet plan. In the article about amazing anti-fungal foods for candida and yeast infection, you should not ignore the anti-fruit such as white peaches, brown pears, banana, and dates. Vitamin C – rich foods such as oranges, grapefruits, kiwi can relieve inflammation caused by fungal infections. Vegetables such as cucumber, spinach, cabbage, onions, tomatoes, parsnips, turnips, broccoli, and rutabagas are anti-fungal foods you should know. It í a great idea to add anti-fungal vegetables to your diet. You should limit or avoid eating starch-based vegetables such as sweet potatoes, carrots, and corn that may feed fungus in your body. Turmeric is one of the anti-fungal foods we would like to introduce to you in this article. Curcumin  present in turmeric can inhibit the growth and spread of candida. It is not surprising when curcumin is an effective remedy for different types of fungal infection such as athlete’s foot. If you are looking for anti-fungal foods for candida and yeast infection, you should not ignore black walnut. Black walnut is an effective home remedy for herpes, canker sores, and syphilis sores. The husks of black walnut contain anti-fungal properties that are more effective than many prescribed drugs. Parasites and fungi grow in an acidic environment. Black walnut contains alkaline properties; therefore, it can kill parasites and fungi in your body. Cloves  have the strong smell. Cloves contain the same compounds as oregano oil. 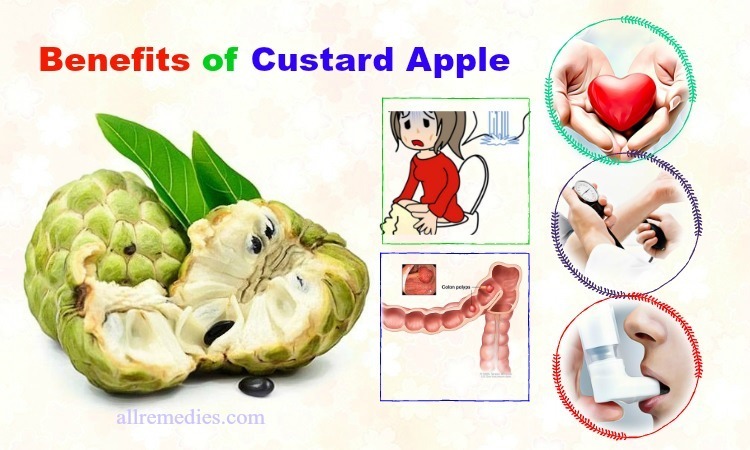 Those compounds have the ability to cure oral and intestinal infestation of Candida. Furthermore, cloves are also effective in killing toenail fungus and treating athlete’s foot. Consuming cloves on a regular basis can improve the immune system. According to a study, oil of cloves contain powerful anti-fungal and anti-microbial properties; therefore, cloves are considered as an effective home remedy for every type of bacteria, fungus, and yeast. Calendula contains both therapeutic and medicinal properties. Calendula is well-known for its anti-inflammatory, antiviral, and antifungal properties. Ethanol extract of Calendula is an effective remedy for fungal infections such as toenail fungus, ringworm and athlete’s foot. In the article about anti-fungal foods for candida and infection, we would like to mention calendula. Neem is a well-known remedy in Ayurvedic medicine. Neem is effective in boosting the body’s immune system, fighting against bacterial infections and inhibiting fungal overgrowth. You can add neem to your diet. If you are suffering from toenail and skin fungus, you can use neem topically to get a significant relief. You want to know anti-fungal foods for candida and yeast infection, right? You should not ignore butter. 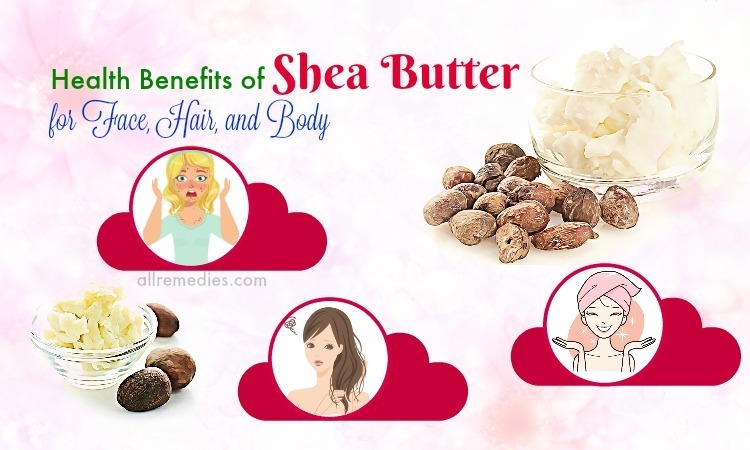 Butter is loaded with butyric acid that is effective in reducing inflammation in the gut. The lauric acid present in butter is an antifungal and antimicrobial agent. 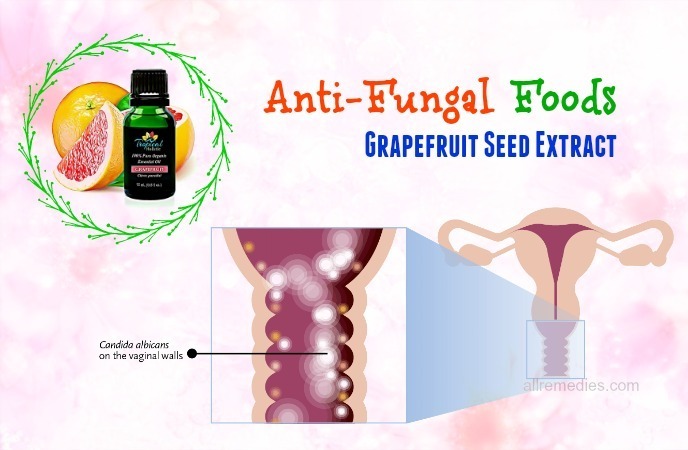 The extract from the seeds and pulp of grapefruit is included in a list of anti-fungal foods We would like to introduce to you in this article. Consuming grapefruit seed extract is effective in killing different molds and yeasts. Furthermore, it improves the immune system, fights against the intestinal yeast cells and balances the pH level of your body. In this article about anti-fungal foods for candida and yeast infection, we would like to mention probiotic-rich foods. Probiotic-rich foods like kefir and yogurt can increase the healthy good bacteria in your body, thus boosting your immune system and inhibiting the growth of the fungus. Fermented foods such as kimchi and sauerkraut are excellent fermented foods we would like to introduce to you in this article. It is recommended buying kimchi and sauerkraut in unpasteurized or raw form. Most of the fermented foods are rich in probiotics. Furthermore, both kimchi and sauerkraut are loaded with vitamin B12 and vitamin C that boost a strong immune system and inhibit Candida overgrowth. To treat candida and yeast infection, you should consume those fermented foods after doing an initial detox. Coriander contains anti-adherent and anti-fungal properties; therefore, coriander is included in the list of anti-fungal foods for candida and yeast infection. If you are suffering from fungal infections such as Candidiasis, you should add coriander to your diet to have an early fast recovery. The diet plays the important role in preventing candida and yeast infection. People with candida and yeast infection should eat anti-fungal foods and avoid foods that are high in sugar. Sugar feeds the candida and yeast. Here are foods you should avoid if you are suffering from candida and yeast infection. Dairy products are healthy and good. 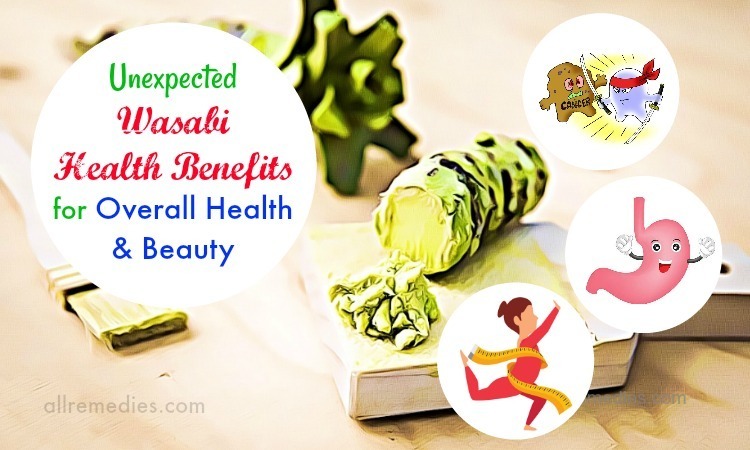 They play the important role in body’s growth and development. It boosts the immune system and body’s natural defense against health illnesses and ailments. However, dairy products are not recommended for people with candida and yeast infection. If you want to eat anti-fungal foods and see a significant improvement, dairy products should be excluded from your diet. Most of the dairy products are rich in sugar that is difficult to digest. Therefore, butter, kefir, ghee, and probiotic yogurt are anti-fungal foods you should consume whole milk, cheese, sweetened yogurt and cream need to be avoided. Not all fruits are anti-fungal foods. If you are following a candida diet, you should avoid fruits such as grapes, bananas, and mango because they are great sources of sugar. Dried fruits such as raisin, dates, and dried cranberries must be avoided completely because they have more sugar than fresh cranberries and grapes. Processed meats, pork, tuna, and swordfish are not anti-fungal foods and they should be excluded in your diet if you are suffering from candida and yeast infection. Furthermore, the retroviruses found in pork and the nitrates, dextrose, sugar, and sulfates may harm your immune system. Tuna and swordfish have heavy metals that are difficult to digest. Even if you do not suffer from candida and yeast infection, you need to add fish and meat to your diet properly. Alcohol is not a healthy drink if we consume it too much. It also must be excluded from the diet with anti-fungal foods. So do other beverages such as coffee, tea, and colas. Those beverages are loaded with sugar that affects your immune system. Drinking Energy drinks and fruit juices too much also result in the Candida growth. Sweeteners such as aspartame, agave, corn syrup, cane sugar, maple syrup, and honey are not anti-fungal foods. They need to be excluded from your diet if you are suffering from candida and yeast infection. This is because those sweeteners may lead to fungal growth and weaken the immune system. Those are anti-fungal foods for candida and yeast infection we would like to introduce to you in this article. We hope that you can find this article useful and informative. Any questions should be left in the comment section. We will answer as soon as we can. Thank you for reading.